I knew this would come quickly but I still can’t believe it, the final beer of the advent, meaning it’s also Christmas Eve. Yum! 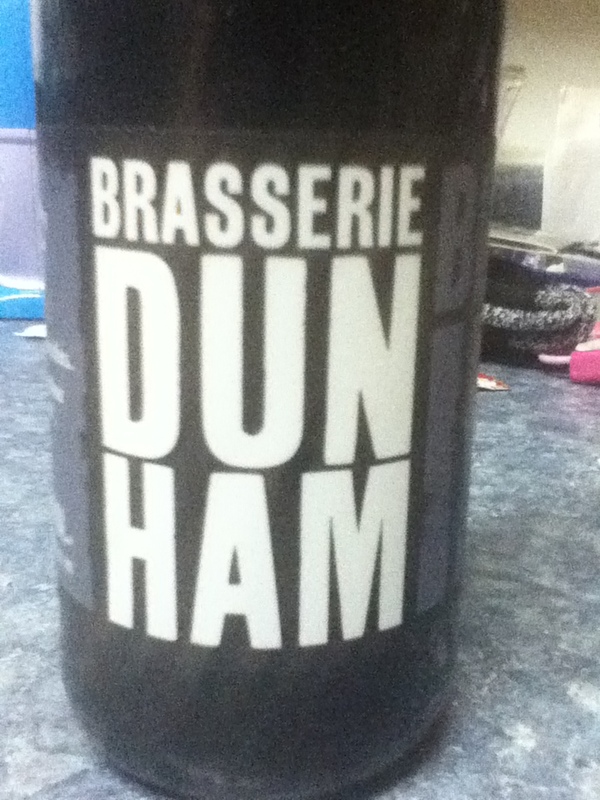 A Black IPA from a young Quebecois brewer called Brasserie Dunham. Glancing at their website it looks like they’re a fairly ambitious brewer with a great selection including a brett saison and several other unique offerings. This beer was really good. 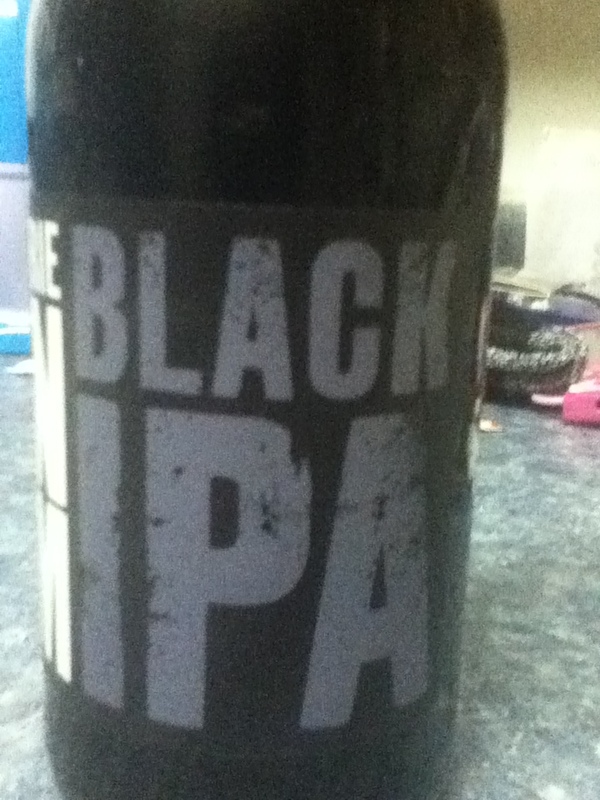 Balanced to dark malt the black IPA topped itself with a nice dark head and delightful chocolate and hop aroma. A lively mouthfeel accompanied the rich long lasting flavour of this BLIPA. I have a great respect for the offerings from Quebec and black IPAs seem to be a staple from the province’s breweries and they never cease to impress. Brasserie Dunham is no exception to the quality of Quebec based brewers and I am really excited to taste more of what they have to offer. Thank you to my family for getting this thing for me in the first place as I had given up on getting one because of the demand. Thank you to Craft Beer Imports Canada Inc for organizing the beer and loading up the calendar. While there may not have been as many rarities as I was hoping for initially there were a lot of really exciting offerings from a lot of great brewers around North America. I love getting exposed to different beer and not being able to choose which ones they are takes you out of your comfort zone. Typically I only buy beer from a handful of brewers and getting exposed to new ones I don’t have access to was a real treat. Some were stinkers but that happens with brewing especially after beer has sat in the bottle for a while as was the case with the calendar. But stinkers aside the offerings were solid and I’m especially excited about drinking more from Tap It, Brasserie Dunham, Peak Organic and Nickel Brook. Getting exposed to the new brewers was well worth the price of admission to the calendar, in my opinion, and hopefully CRAFT will be able to bring these beers into Alberta in a more permanent basis. Overall I’m satisfied with the experience and will totally get another one in the future. Merry Christmas and cheers to you and yours from me, The Western Canadian Beer Lover! This entry was posted in Uncategorized by rogerdandy. Bookmark the permalink.